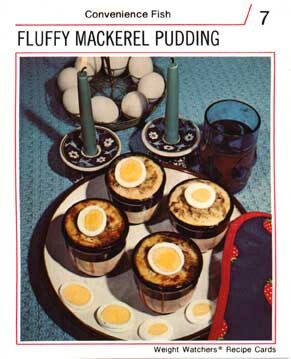 It wasn't easy being a someone on a diet in the '70s. It was more like an episode of Fear Factor. These recipes are unspeakably horrible things they wouldn't serve at a supermax prison. They are BEYOND gross. Who concocted these, may they spend all eternity eating this garbage.